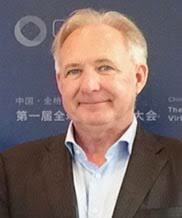 Here's my interview with Walter Greenleaf, research scientist trained in Neuro and Behavioral Science. He works at Stanford Virtual Human Interaction Lab, and has played a role at a number of startups, including Chief Scientist at Pear Therapeutics. 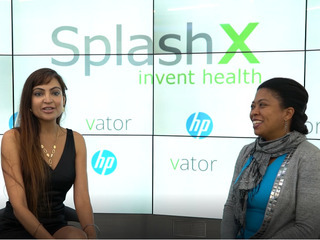 Greenleaf spoke at SplashX Invent Health - Future of Mental and Behavioral Health, where I had an opportunity to speak with him about these new therapies, such as VR, and wearables, and how one day, we may be able to get "beyond the pill" as the first line of defense when seeking treatments. As Walter discusses, today's digital therapies are complementary to existing therapies, such as medications. This isn't to say, however, that digital therapies can replace or at least be the first treatment recommendation. Let's hope we're moving in that direction!